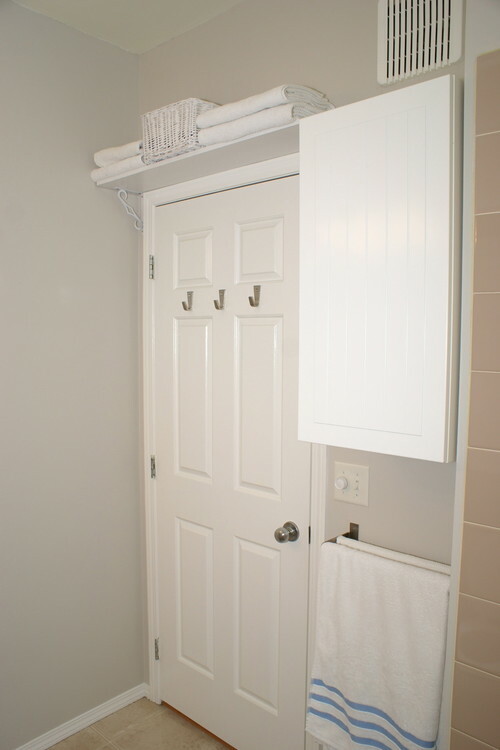 Life without a linen closet can be a bit of a hassle, but we found some great storage solutions for all those towels, sheets and blankets piling up around your house. Don’t let the lack of a linen closet be a mark against your home (or one you may be considering). You can find all sorts of creative ways to stow linens around the house, eliminating the need for a linen closet altogether. First of all, you probably have more linens than you need. Go through your stash and be honest about how often you use what you have. Ditch anything that never goes into rotation, keeping enough on hand for house guests if you find yourself hosting frequently. The less you have, the less you have to store! Unless you store your cash there, the space between your mattress and box spring is the perfect spot to store a spare set of sheets. 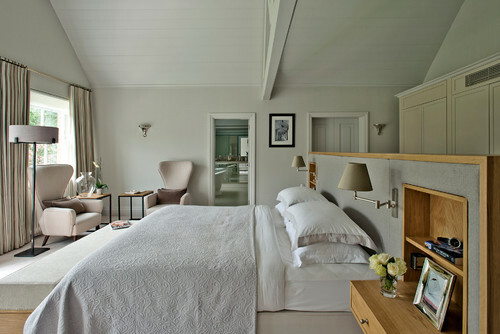 Cut back to two sets of sheets for each bed in the house — one on the bed and one hidden inside. This keeps your sheets clean and pressed and even cuts down on that musty linen closet odor. Not only can you fit more towels in a small space if you roll them, they will look extra fancy. You can basically pretend you live in a spa. Rolled towels can be stored in plain view, on shelves or in baskets. 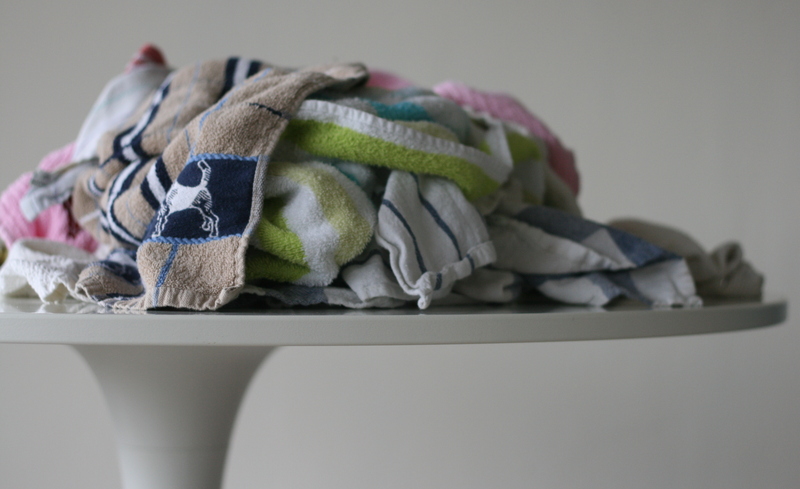 After you clear out excess bathroom clutter, washcloths will look especially nice displayed on the vanity for easy access. This is one of those ideas that makes you wish you’d thought of it sooner. Even if you do have a linen closet, you are probably wasting a ton of potential storage space above doors in your home. Look for ready to assemble shelves in big box stores for a quick install. 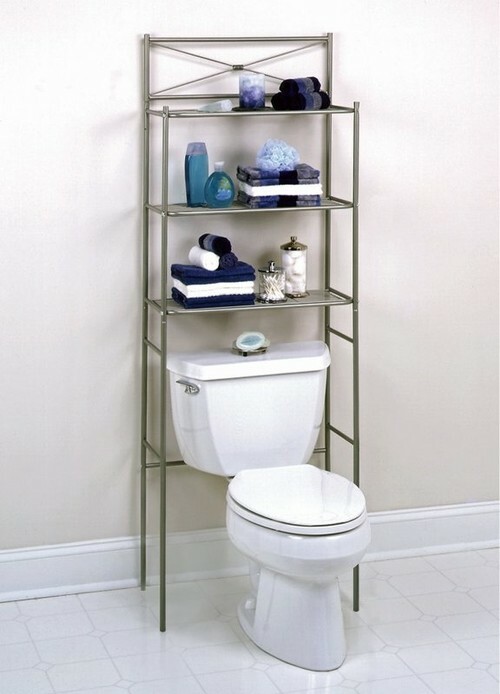 Too much shelving in the bathroom, particularly over the toilet, can leave the room looking cluttered and junky and overstuffed. 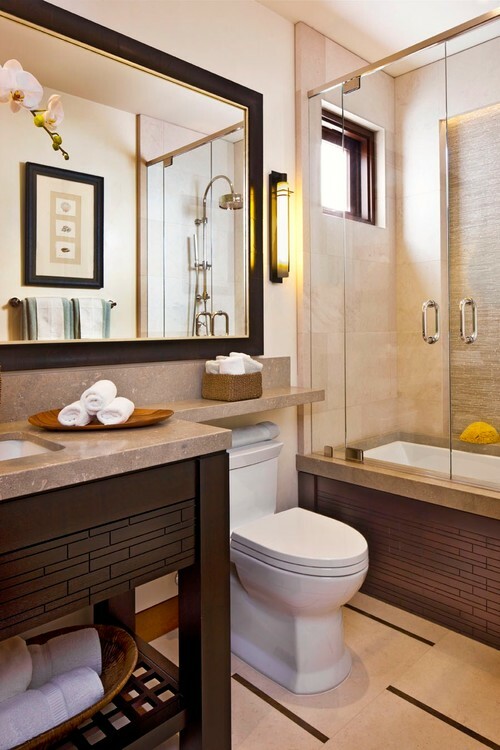 Choose an étagère with clean lines and a few deep shelves capable of handling your larger bath towels. 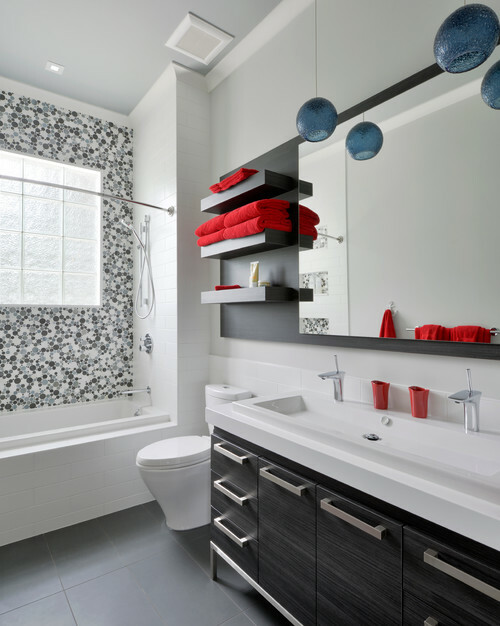 Rather than putting in a piece of furniture, you could also add a few simple shelves above the toilet or around the bathroom to similar effect. Turns out you can make almost anything into a makeshift linen closet. Cabinets, dressers, buffets, china cabinets, bookcases — whatever you have lying around. 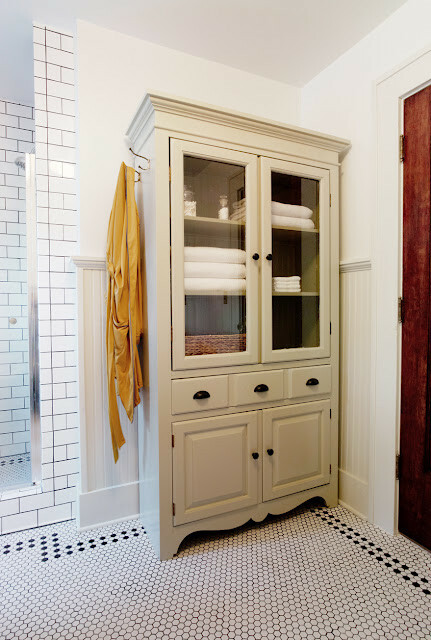 Go with something small if you want to store it in the bathroom proper, but go bigger if you have the space in a guest room — where a dresser may otherwise sit empty — or a hallway to pull it off.